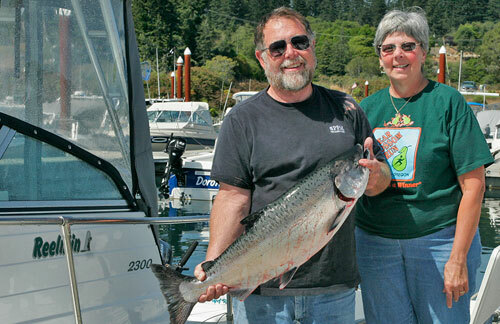 The Chetco River's chinook salmon are legendary. Preserving the river's wild fish populations and the habitat that sustains them should be the highest priority. 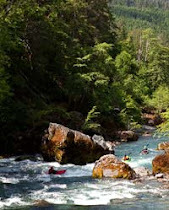 Native fish and wild river advocates are urged to send a short email to the Oregon Department of Fish and Wildlife by Friday June 29th asking them to make the management of hatchery populations in the Chetco consistent with other coastal rivers. Currently the agency's draft fall chinook conservation plan allows for a much higher percentage of hatchery fish in the Chetco River—out of all other populations in the Rogue Species Management Unit (SMU) If you can't make the Friday deadline, comments submitted by Sunday, July 1st should still count. To make it easy, we've provided a sample paragraph (below) that you can just copy and paste and the email address of where your comment should be sent. It will only take you a few minutes to help preserve the integrity and health of the Chetco's famed wild chinook salmon runs. 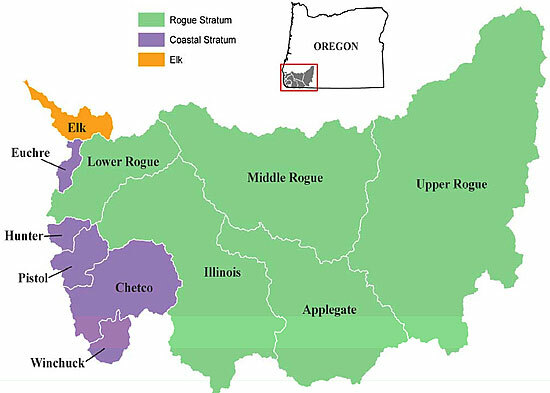 Map of ODFW's Rogue Fall Chinook Species Management Unit (SMU). Grants Pass: June 5 at the Marie Hill Conference Room, 510 NW 4th Street. Brookings: June 7 in the Council Chambers of Brookings at City Hall, 898 Elk Drive. The draft plan and an executive summary are available at ODFW's website, along with other information, and will also be available at the meetings. A nice chinook salmon caught during the Labor Day Ocean Salmon Derby at Brookings/Harbor.